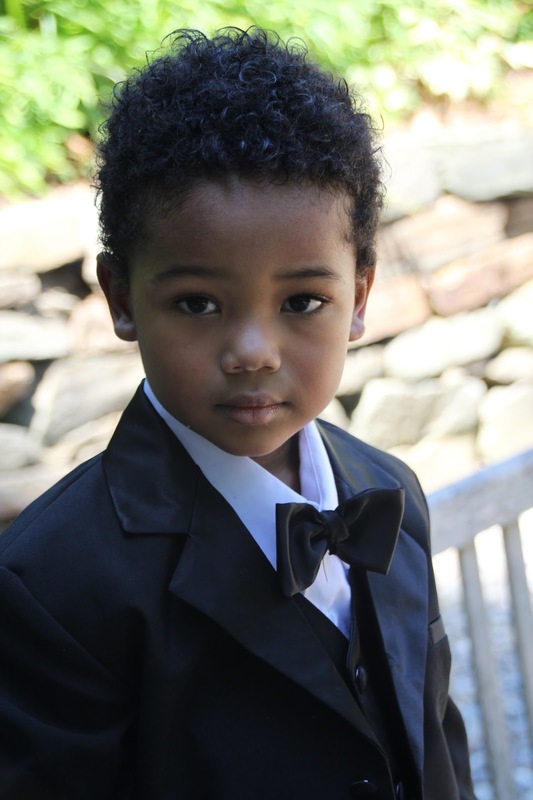 Tyler Stallings is an outgoing kidpreneur with an active imagination. Although one of the 4-year-old’s favorite hobbies is running a fictitious construction company and building things, he enjoys picking out his own books, discussing them, traveling and meeting awesome people from all parts of the world. Like many children his age, Tyler began making countless excuses why he could not go to bed at night. His mother, Andrea Blackstone, decided to make up a game about traveling around the world, to encourage her son to settle down and go to sleep. Playing the game where Tyler transformed into a superhero who travels became so popular, it became a welcomed ritual when he was three. After Tyler’s questions about places he traveled in his imagination increased when he turned four years old, Blackstone asked Tyler if he wanted to write his own book. When Tyler agreed, she decided to invest in her son’s dream to become an author at a young age. Tyler’s journey to co-write a book with his mother evolved into an early lesson in entrepreneurship. Since Tyler enjoys helping his mother with community work, he agreed that giving back to causes should be a part of his book project. Under the umbrella of Lois’ Giving Circle—which will be established in the name of his late grandmother who was an elementary school teacher, Tyler will create or support community projects. Since Tyler and his mother are both children of veterans, a portion of the proceeds from the limited edition of “Tyler Goes Around The World” will be donated to organizations supporting veterans who served our country. With the help of his mother, the honorary CEO of Kid Time Enterprises, LLC aspires to spread the love of pursuing passions at any age, doing good things and reading books, one superhero mission at a time! Tyler is just may be our future U.S. president. What is the Tyler's website. Can we donate through the website? If not could someone please tell us how we can send a donation to Tyler. Thanks for reaching out. This is Tyler's website. You may donate via https://www.gofundme.com/uxs2hbcs or visit the "Give Back to Veterans" project section. Information is there. Please let us know if you have more questions by emailing kidtimeenterprises@gmail.com. Thanks again! Tyler is an inspiration to me!! Love your story!! Saw you on little big shots. I would like to donate. US Army vet here. Young man you are doing great things! There needs to be be more people like you. Keep up the great work. Young man you are doing great things! There needs to be more people like you in the world. Keep up the great work.